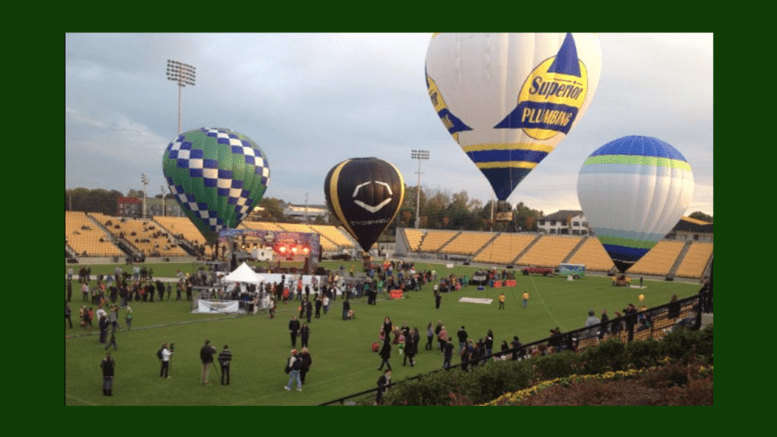 The Owl-Ween Hot Air Balloon Festival will return to Kennesaw State University’s Fifth Third Bank Stadium for its sixth year on Friday, October 19 and Saturday, October 20. The festival is one of the largest and most popular annual Fall events in Georgia, and the first hot air balloon festival in the Atlanta area. Attractions include more than 20 massive and colorful hot air balloons, live music, a costume party, carnival performers, and concessions. The event will run from 6-11 p.m. on Friday, and 4-11 p.m. on Saturday. Weather permitting, balloon rides are $15 per person. Tickets are available for purchase on site on the days of the event. There will also be plenty of carnival games, floats and activities to enjoy rain or shine, including a massive Halloween costume contest for all ages groups. There will be a children’s area with family-friendly activities and games for children of all ages, as well as a dedicated music stage for children’s entertainment, sponsored by Children’s Healthcare of Atlanta. Children can also trick-or-treat for candy and other prizes at the hot air balloons. 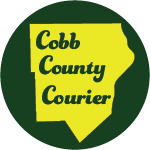 Adults can visit the onsite beer garden for craft beer from Kennesaw’s Dry County Brewing Company, as well as other drinks and domestic beer options. Outside food and drink is not allowed, but there will be plenty of vendors serving food, snacks and sweets throughout the festival. ATM’s for cash purchases will be available on site. Tickets are $14 for adults, $6 for children age 12 and under, and $79 for VIP, which includes dinner by Carrabba’s Italian Grill, a VIP gate entrance, express line to balloon rides and a VIP parking pass. No pets or tobacco products are permitted inside the festival, but attendees are encouraged to bring cameras and umbrellas in case of inclement weather. Fifth Third Bank Stadium is located at 3200 George Busbee Pkwy NW, Kennesaw, GA 30144. For more information about Owl-O-Ween attractions and schedule, visit the Owl-O-Ween website. Be the first to comment on "Owl-O-Ween hot air balloon festival returns to Kennesaw"